We are very proud to announce that Ofsted for the third consecutive inspection has graded the Swedish School in London as Outstanding. This time, on all six areas: Overall effectiveness, Effectiveness of teaching, learning and assessment, Personal development, behaviour and welfare, Outcomes for pupils, Early years provision and Sixth form provision. Located in the picturesque neighbourhood of Barnes in south west London, our Pre-school welcomes children aged 3-5 to learn, play and explore in the classroom, in the schoolyard and on our exciting field trips. 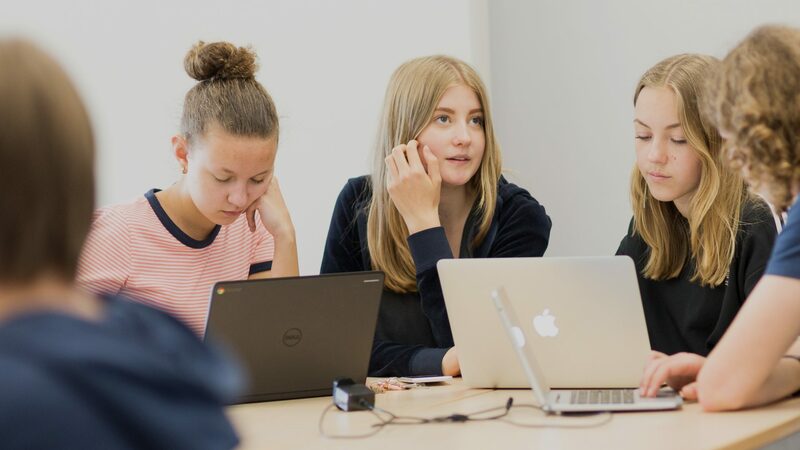 Our Primary and Secondary school invites pupils from 6-16 years of age to study a Swedish curriculum in an environment that encourages curiosity, personal growth and academic achievement. 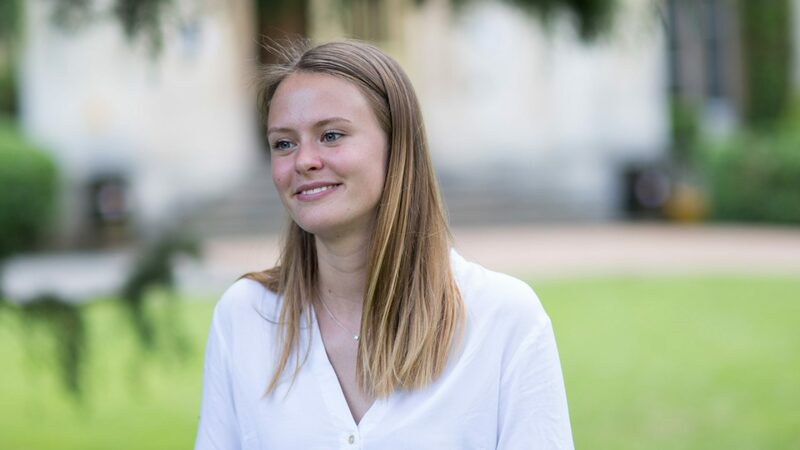 Co-housed with the American International University in Richmond, our Sixth Form offers a first-rate education to Swedish students pursuing Business Administration, Natural Sciences and Social Studies programmes. Alltid lika roligt att träffa nya och potentiella elever, denna gången på Sannarpsskolan. Inspirerande med så stort intresse för utbytesstudier på Svenska skolan i London. Stort tack för trevligt värdskap säger vi till kollegorna på Sannarp; Håkan, Kjell och Stina, skickligt assisterade av lärarna Magnus och Mimmi. Ev av våra utbyteselever besökte en lokal judoklubb igår kväll. Idrott och andra organiserade aktiviteter är ett perfekt sätt att lära känna personer utanför skolan och få ut mer av tiden i London. Bra jobbat Mathilda och tack till Ealing Judo Club! Är det dig vi söker efter? Inför nästa läsår söker vi efter ämneslärare i historia, geografi och filosofi till gymnasiet. För mer information, se vår hemsida eller kontakta oss med dina frågor. Dela gärna inlägget med andra som du tror kan vara intresserade. Join our dedicated team of teachers and staff. Below you will find current openings for teaching positions at SSL. Here you can find documents and policies used throughout the school. For more specific information regarding a specific year group, please visit respective page for Pre-school, Age 6-16 and Sixth Form. For printed copies of policies or other information, please email office@swedishschool.org.uk. Shared documents and polices at the Swedish School in London can be found here. Click below to read more. Looking for information about something specific? Try our FAQ section, where you will find detailed information about a wide range of topics. Please contact us if you can't find what you are looking for. As we are a private school, an application is required for admission to Pre-school, Primary and Secondary school and Sixth Form. See more information on our Admissions page. "My host family really made me appreciate the British culture and I got a real insight into family life in London"
Do you have a spare room and want a cultural experience, while earning some extra income? Why not host a Swedish Sixth Form student for an academic year? Our staff are flexible, committed and dedicated to providing a stimulating learning environment for our children and pupils. Check here for current openings. The Swedish School in London is committed to safeguarding and promoting the welfare of children and young people, and expects all staff and volunteers to share this commitment. We know a move to a new country can be challenging and that a lot of practical details need to fall into place. Our partners contribute in a variety of ways so we can provide high quality education in London. Read more about how they can help you find the ideal place to live and introduce you to a social network with activities for the whole family.